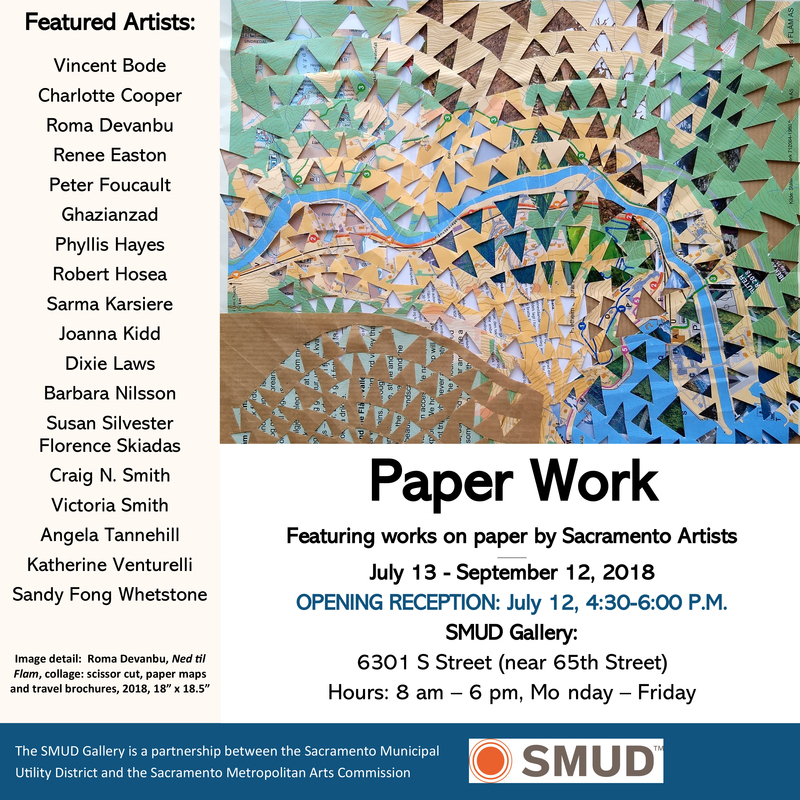 Please stop by the SMUD Gallery and check out “Paper Work”, a new exhibition featuring works on (and incorporating) paper by local Sacramento artists. I have a new large scale ink and collage piece included. 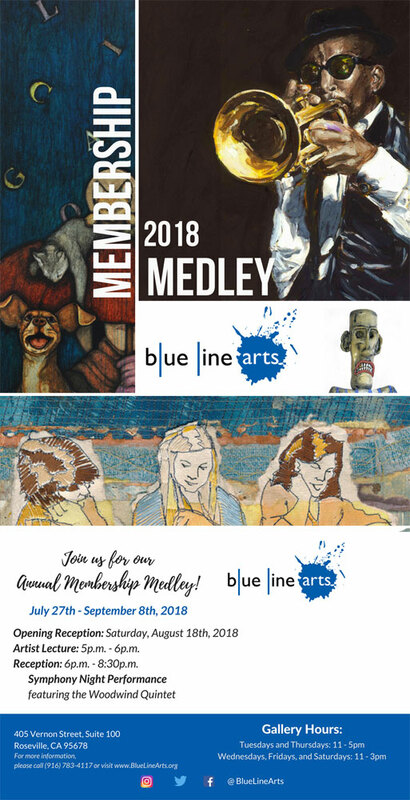 The show will be up from July 13th – September 12th and an artist reception will take place on Thursday July 12th from 4:30 – 6pm.